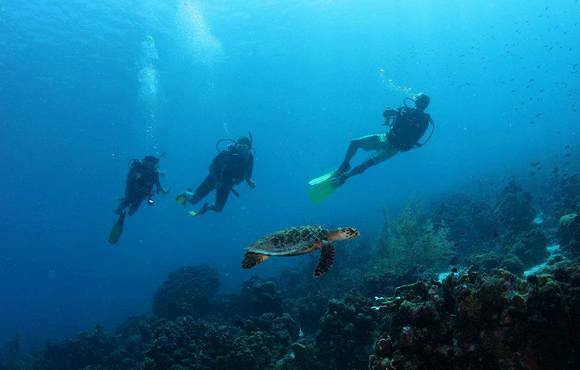 Scuba diving becomes more popular every day as more people are starting to encounter the magnificent underwater flora and fauna and starting to learn more about the wonders of diving. 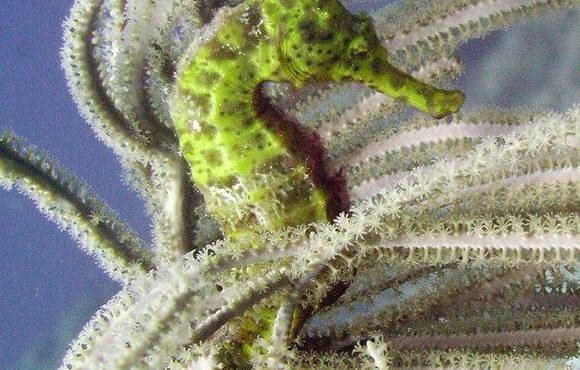 Curacao offers world class diving whether you are a beginner or a proficient diver. 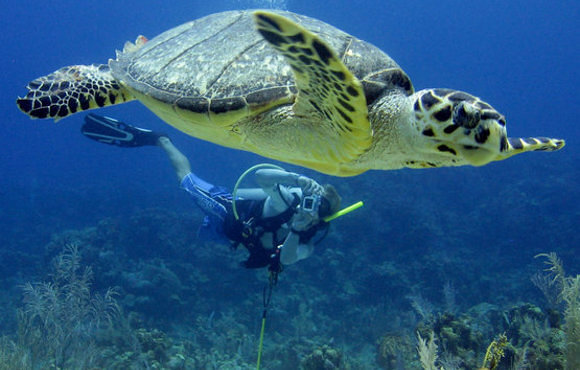 The island is gifted with 60+ dive sites which are accessible by boat or shore in tropical warm conditions. 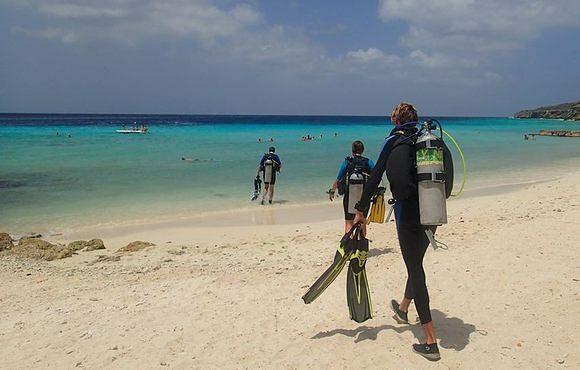 Whether you a are a beginner looking to discover what diving has to offer you, a certified diver who likes to explore the Curacao underwater delights, an experienced diver eager to explore, or a diver aspiring to become a Dive master, we have something for everyone. Our device is small groups, personal attention and individual needs. 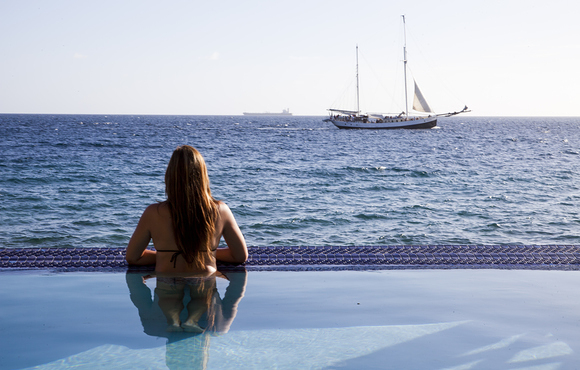 Professional and honest advice will help you to make your holiday an unforgettable experience. 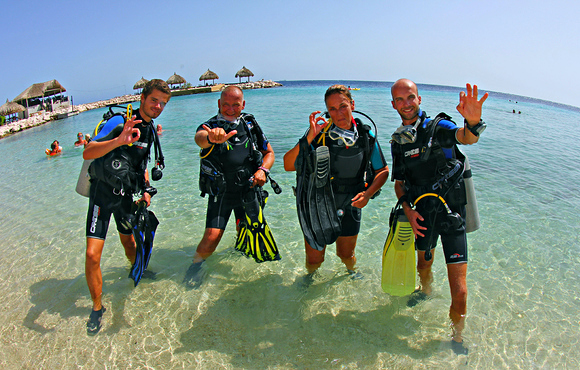 We offer all possible diving courses and fun diving all around the island. 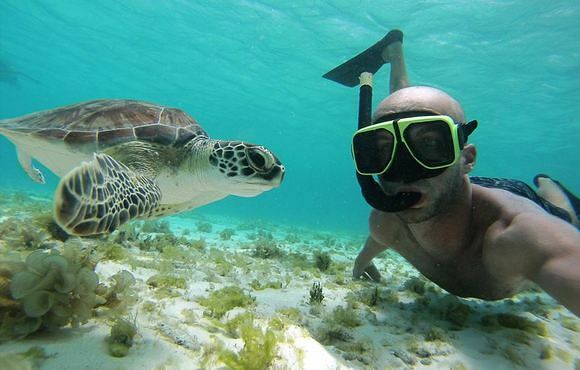 Our local instructors know the nicest spots and the best reefs. We also rent-out equipment which is well maintained to ensure your safety and provide you with worry-free diving. 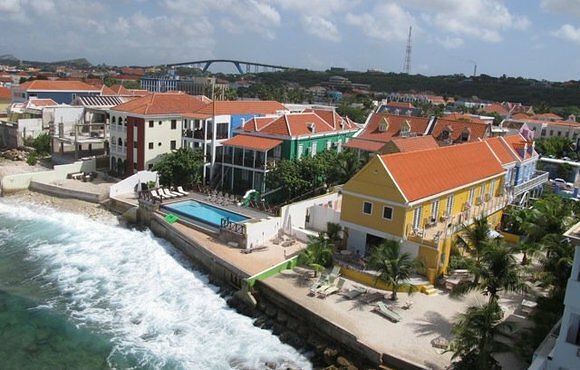 Our hotel (14 rooms) and suites (8 appartments) offer a fantastic place to stay in center of town. 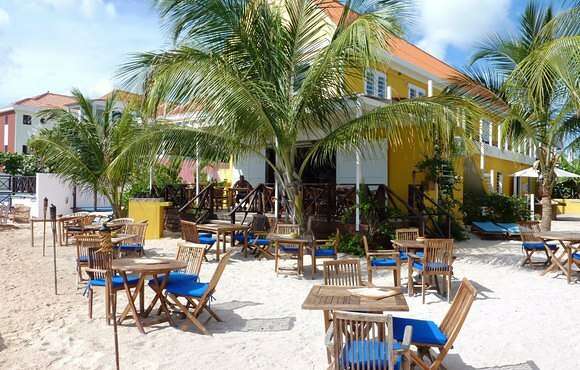 The brand new renovated and oceanview lodge will provide you a caribean, personal and relaxed place to stay. In our restaurant you can enjoy our daily fresh pic-nic breakfast , the world famous BBQ and all day long lunch and dinner al la carte. 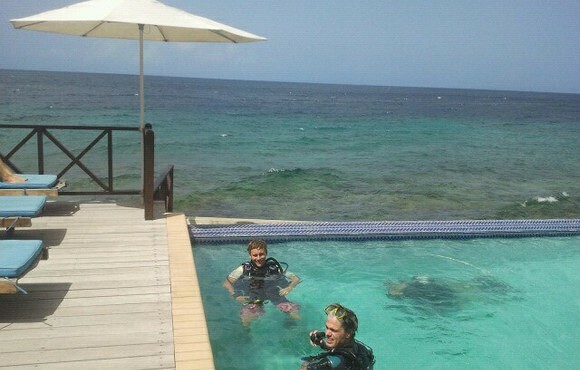 At the Scuba Lodge we do shore diving every morning 08.30 and afternoon 13.00, also we offer night dives. We do not have a standard schedule but we decide where to go depending on the group, conditions and where the divers already have been diving. 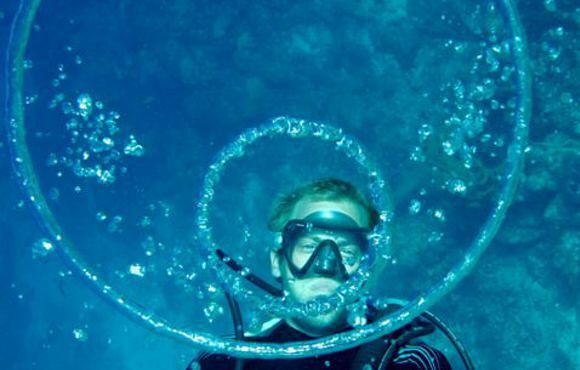 This means we are very flexible and we can offer pretty much what our divers want. 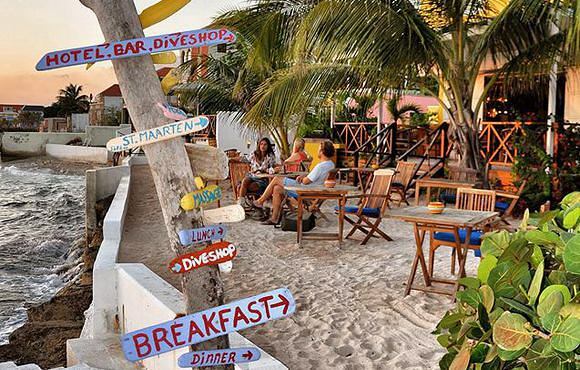 We are located in the center of Curacao and we have 60+ dive sites to choose from. 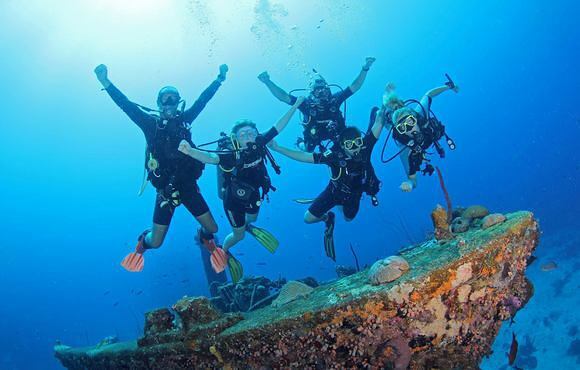 You can do a single tank dive, a double tank dive, our dive & dinner special, some lionfish hunting, the illusive prison dive or a nice day towards the Westside of the islands enjoying some great diving, nice beaches and views. 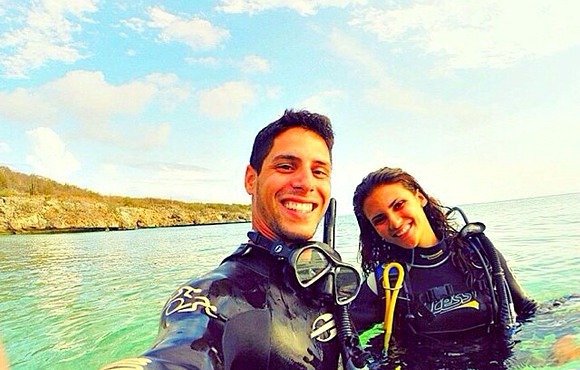 We make it fun, we take it easy, we keep it safe; we love diving! 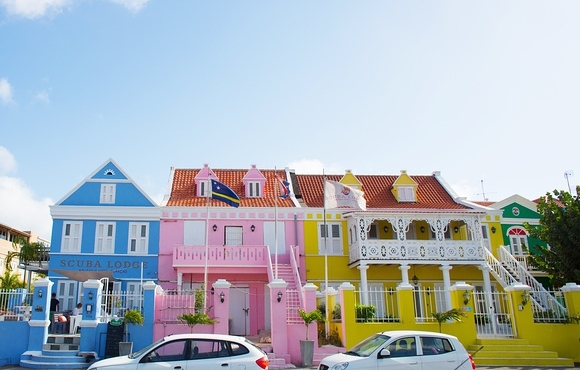 Tijdens mijn vijf maanden stage op Curaçao heb ik samen met mijn buddy en samen met diverse andere duikers ca. 25 duiken gemaakt. Altijd spullen gehuurd bij de Scuba Lodge, maar ook diverse begeleide duiken en zelfs mijn Advanced-cursus en Nitrox behaald bij de Scuba Lodge. We hadden een heel leuke klik met het team, mede door de hartelijkheid en gezelligheid die binnen het team heerst. We hebben diverse gezellige dagen en avonden gehad en kan een ieder aanraden te duiken bij de Scuba Lodge. Je beleeft er gegarandeerd plezier! We stayed at Scuba lodge for four nights, and dove 6 times with them. The biggest group we had to dive with was 6 of us, each morning we would pick a spot based on what the group wanted to see that day. 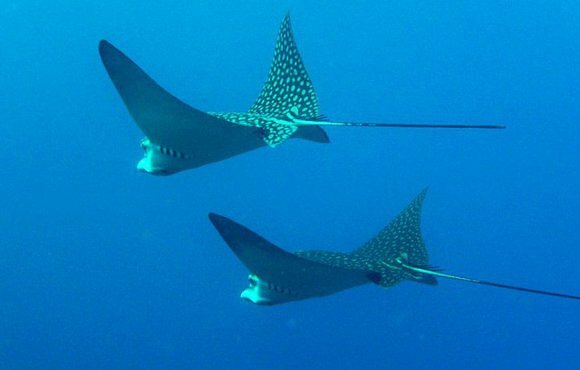 It was so personalized, which is not what we have experienced at other locations where you don't get to pick your dive sites. 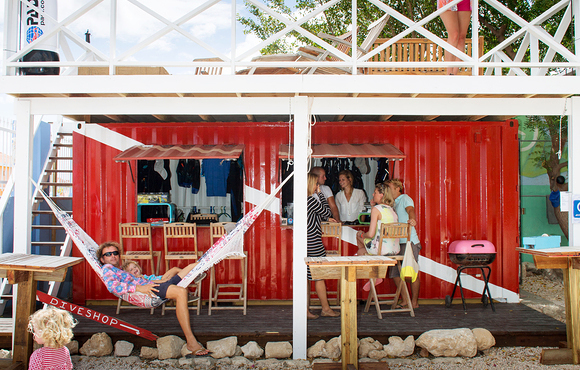 The Dive Masters we very friendly and gave great advice not only on where to dive next, but were to go to experience the best food/drinks and atmosphere of Curacao. It really made you feel like you were a part of a group of friends having fun in the sun (and water). 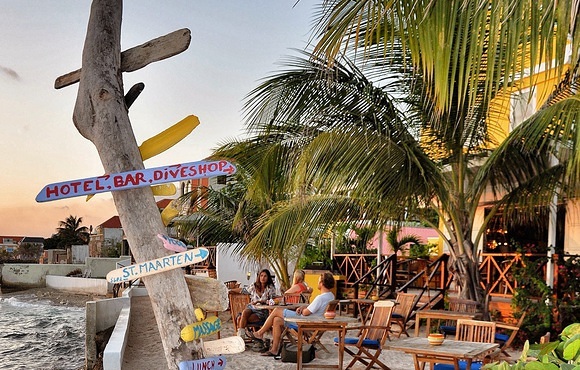 Would recommend this dive shop to all levels of divers, and people who are looking to start. You'll be in great hands with these guys.